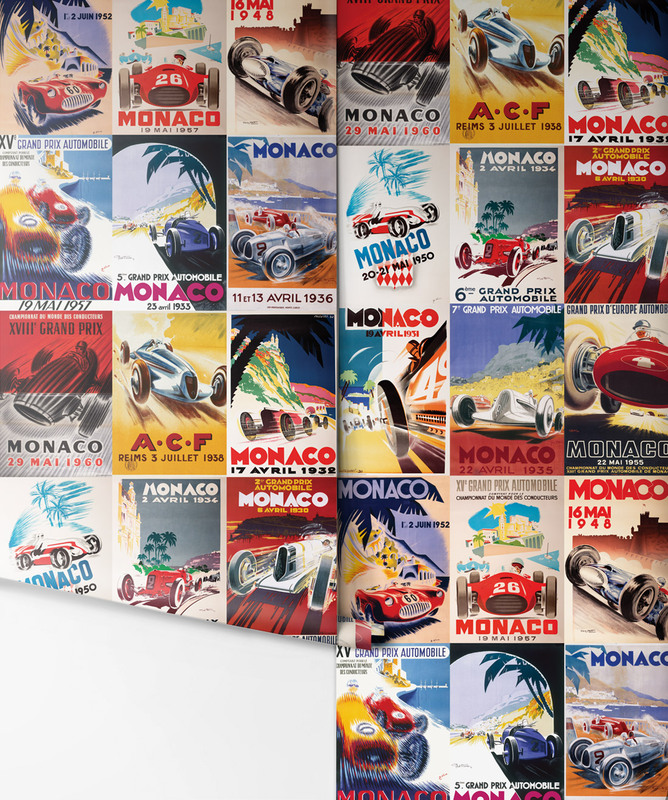 Immortalize one of the greatest races of all time, the Monaco Grand Prix, with this vintage wallpaper. 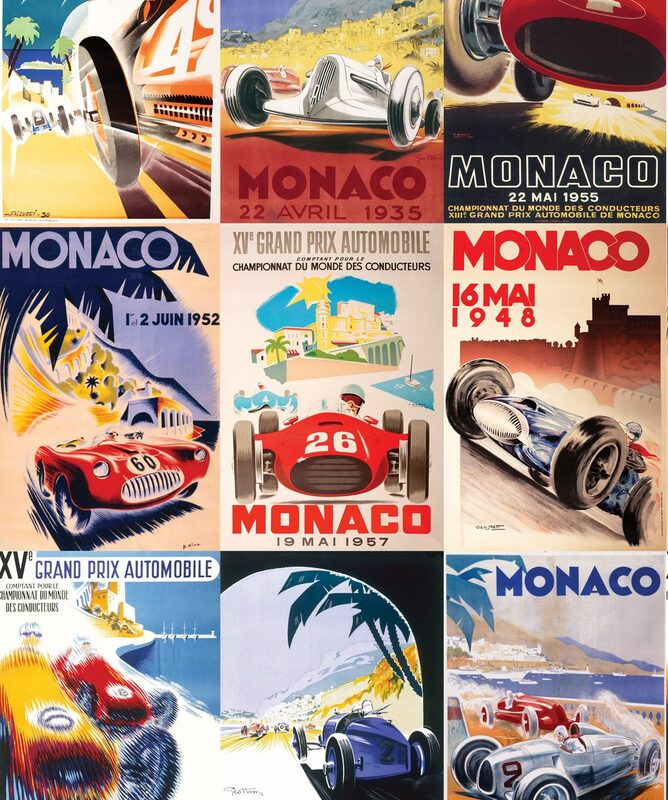 Classic advertisement style pictures of cars featured in this race help to capture this historical moment in time, the perfect wallpaper for decorating your bar, business or man cave. 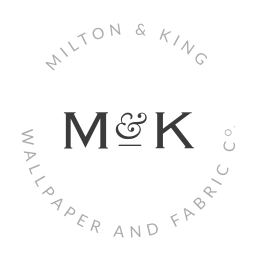 The traditional colors can be paired with a variety of colors of wood or accent pieces, making this one of our more versatile wallpapers. 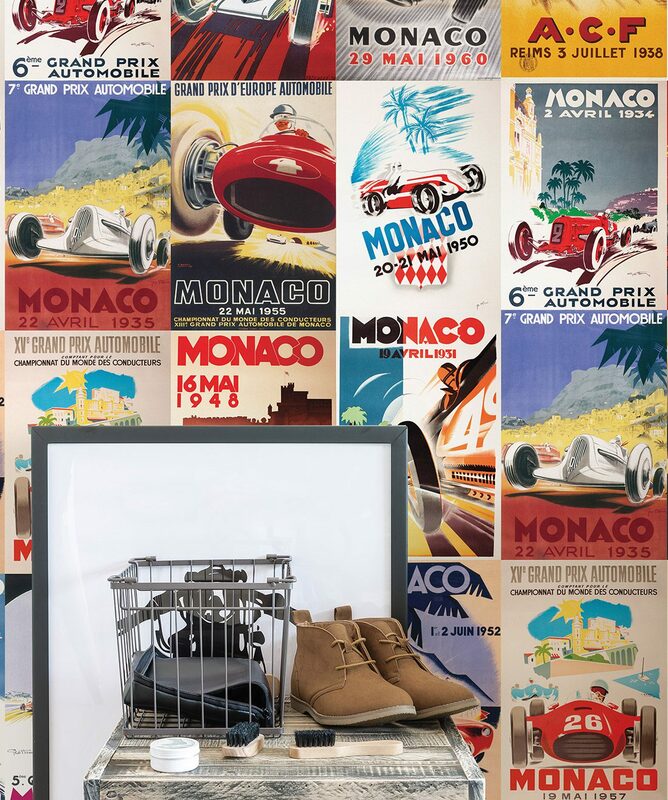  To display your passion in a subtler way, decorate the top of the counter or tables with this durable wallpaper.